E is for Explore! : Invisible Ink: Ghost Writer! 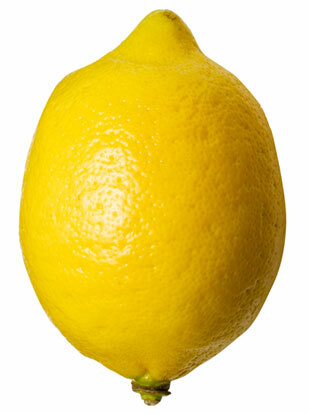 Kids can transform into mini detectives, writing secret messages and codes with lemon juice! 1. Squeeze the juice of a lemon. 2. Dip a q-tip in the lemon juice and write on white paper.